Hopes are fading on sealing a Brexit deal this month, according to the Irish prime minister. 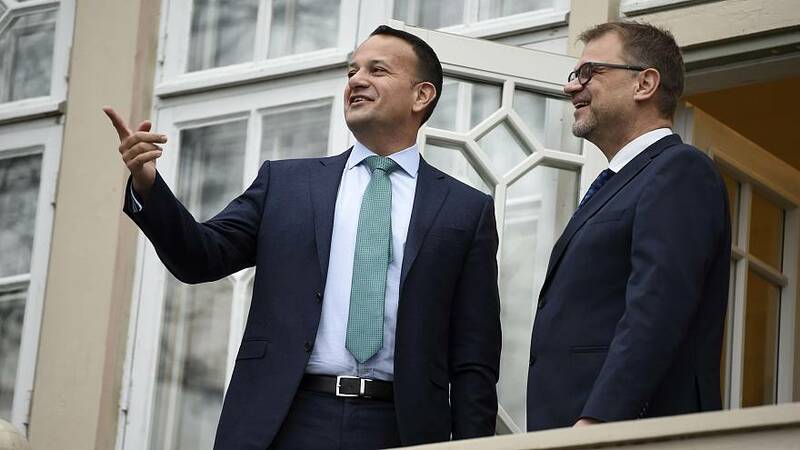 "I do think that, with every day that passes, the possibility of having a special summit in November becomes less likely," Leo Varadkar told reporters after meeting Finnish Prime Minister Juha Sipila. EU leaders had tentatively scheduled a special summit for November to sign-off on the deal, however, negotiators remain at odds over the Irish border question.